In the late 1920's, Sam, Ralph and Gene Potashnick established Potashnick Trucking Service. Nearly eighty years later, S&J Potashnick Transportation, Inc. (PTI) is owned and operated by the third and fourth generations of Potashnicks in the trucking business. 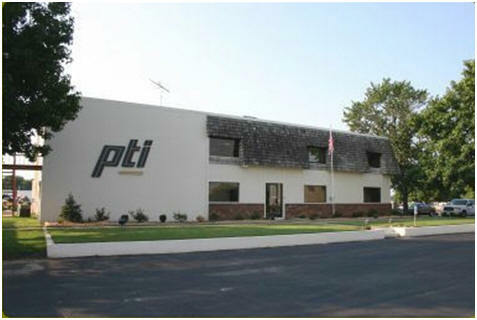 Strategically located in Sikeston, MO, at the intersection of Interstate 55 and 57, PTI hauls freight within the contiguous forty-eight states. 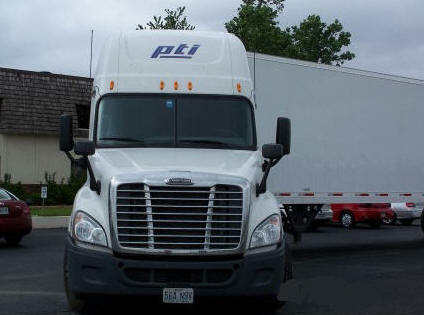 With one-hundred and fifty trucks and three-hundred dry vans, PTI has the flexibility to cover your unique freight needs, yet personal enough to provide hands-on service.